Award Winning "Holidays" Humorous Speech! - Get A Klu, Inc.
During the month of December, I start thinking a lot about my relationship with God. 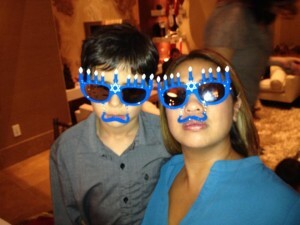 I mean, I’m a Jewish guy who married a Filipino Catholic and, along with her and all 3 of our kids, celebrate both Hanukkah and Christmas. Celebrating both Holidays allows us to teach our kids important lessons from each religion, at the same time, the kids learn how to develop their own relationship with God. Being the goofy guy that I am, I actually created a humorous speech about this topic a couple years ago for Toastmasters! 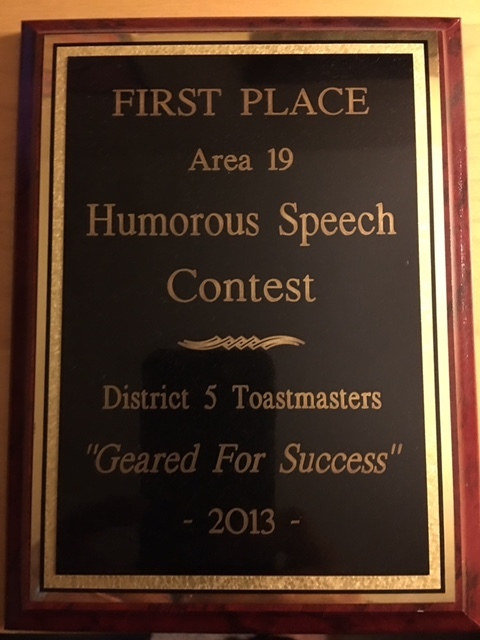 I delivered the speech for my local Club and believe it or not I won…then at the contest for Area 19 I won again…ultimately, I finished 2nd at the District level, but I got to deliver this very fun speech on three separate occasions, winning 1st place twice. I figured that the Holidays are the perfect time for me to share this award winning speech with you again, and since I’m constantly pushing the importance of public speaking, I better make sure I’m demonstrating my own ability to speak! I was lucky to have one of the audience members film it so I can now share. I personally have come to the conclusion that everyone has their own relationship with God. Even if you don’t believe in God, or don’t feel like you have a relationship with God; that in itself IS a relationship with God. Ultimately, I want to say, don’t let anyone mess with your relationship with God, and don’t mess with anyone else’s relationship with God. However you do it, have a happy and safe Holiday Season!